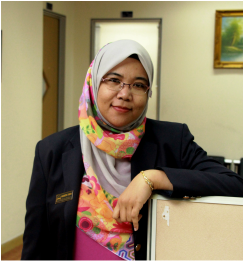 Rozhan M. Idrus is currently the Director at the Centre for Global Open Access Learning, Immersive Technology & Quality Assurance (GOAL-ITQAN) in the Universiti Sains Islam Malaysia (USIM since 2014). He is a Professor of Open and Distance Learning (ODL) & Technogogy with 29 years of experience in ODL. 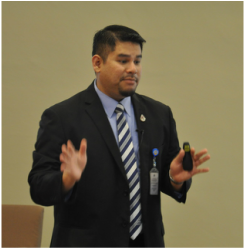 Rozhan is an e-learning analyst, consultant, presenter and workshop facilitator and has presented 35 Keynote addresses in 17 different countries. He has published more than 170 publications in international citation-indexed journals, books and handbook chapters. 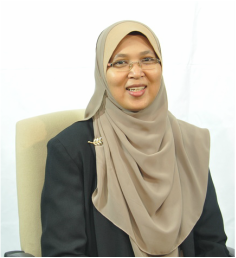 Spearheaded the first homegrown electronic portal (2003) and pioneered use of sms in teaching of physics (2008) while in the Universiti Sains Malaysia. He has also garnered awards in mobile learning in the World Education Summit (2011), e-INDIA Awards (2010) and the Asia Pacific Mobile Learning & Edutainment Advisory Panel (APACMLEAP) Mobile Learning Initiatives Recognition (2009). He has given a definition to the term ‘technogogy’ and is passionately promoting it. 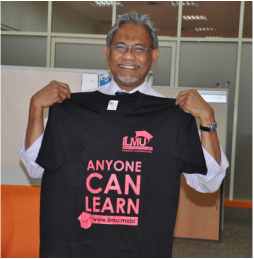 He is the founding chief editor of the Malaysian Journal of Educational Technology and the International Journal of Excellence in e-learning (based in Dubai).